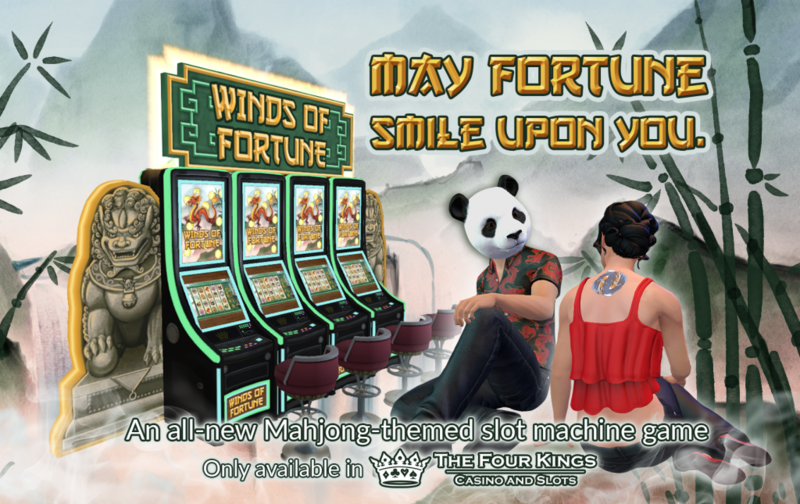 The Winds of Fortune are blowing your way! Exclusive new rewards items are available to win, too. Let those tiles fall!